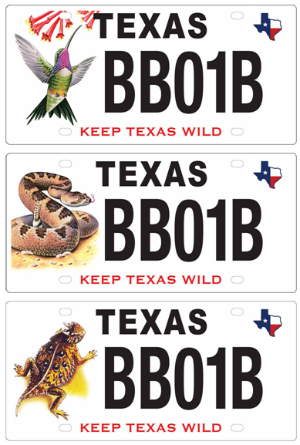 The Wildlife Diversity Program is pleased to announce the winners of the 2016 Horned Lizard License Plate Grants. These pass-through grants are a valuable source of funding for the conservation community to conserve the natural resources of Texas. We are excited about the diversity of this year’s awardees, which include projects across the state, and include youth outreach, increasing wildlife viewing opportunities, habitat restoration, coalition building with the Teaming With Wildlife organization, and important research on rare and sensitive species.